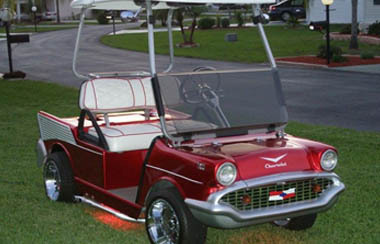 A Custom Carts has veteran mechanics and fabricators who know every bolt and screw that comes in building a cart like the back of their hands. 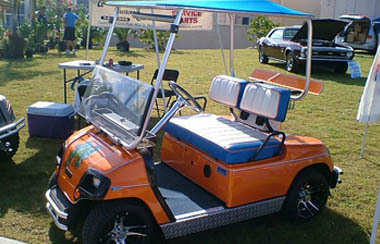 We have an extensive selection of accessories and spare parts for every type of golf cart imaginable. If we don’t have it, we can build it for you. 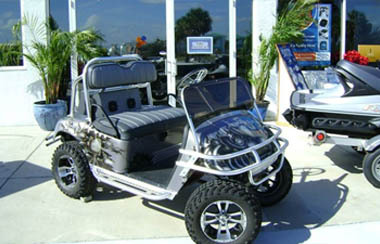 This is what sets us apart from other cart dealership. We don’t just consider ourselves mechanics but artisans who create custom quality parts and accessories based on your needs. 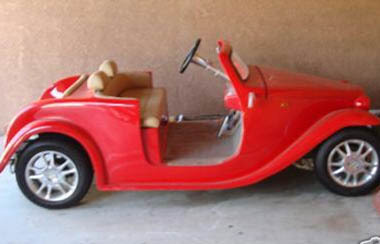 From hubcaps to roll bars, we have them all. We are not afraid to go out of our way to provide you what you need. If there is anything you need, we will make it our mission to provide it to you – that is how much we value our cart-loving clients. Our extensive experience and passion is the winning combination that has customers coming back. 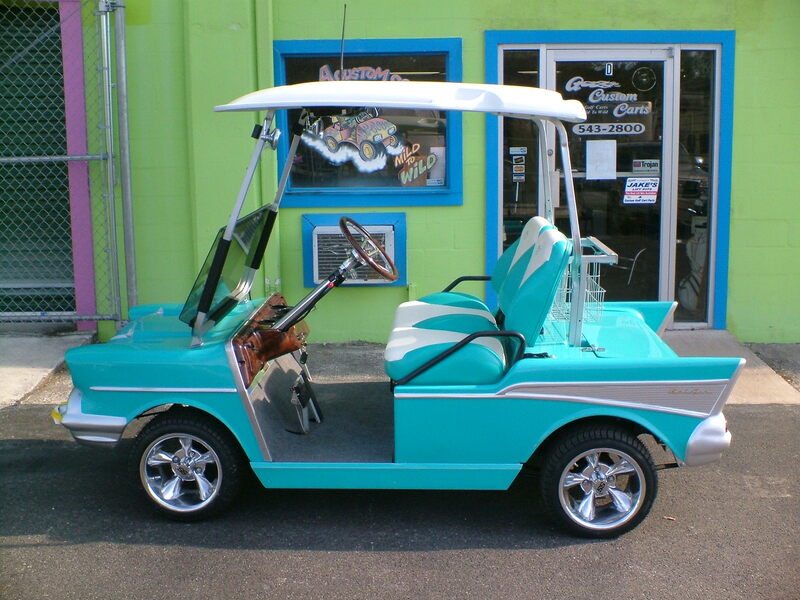 After years of building custom golf carts, we have grown to learn the need for quality custom parts. We also know how hard it is to get a hold of the right cart part. 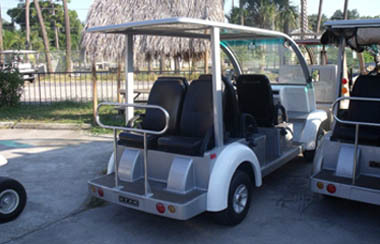 Here at A Custom Carts, we make sure to have what you need when you need it. Even if we don’t have it, we can most probably build it for you. We will make sure you will never scratch your head again when something breaks down in your cart. Save yourself the frustration and order the cart part you need from us. We also have convenient delivery facilities that get the parts to you – talk about convenience. 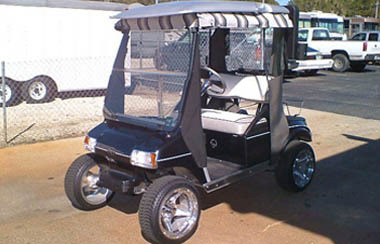 For all your custom cart and spare part needs, A Custom Carts has you covered.